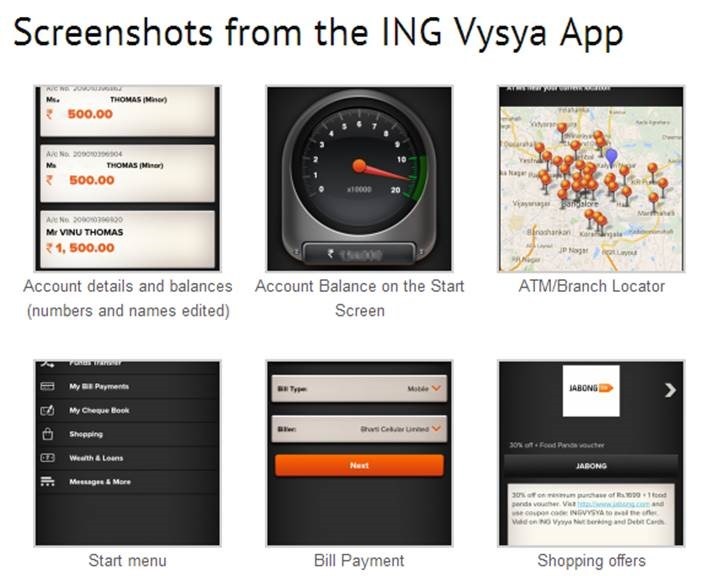 ING Vysya Bank announced the launch of an innovative Mobile Banking app for Windows phones. The app is available for download on the Windows Store. The bank had also done an internal survey on consumer behaviour before launching the app and one of the findings highlighted that 50% of respondents, aged 18-34 years, prefer using mobile phones over desktops to access their bank accounts. The balance meter feature of the app has created significant buzz and has been received very enthusiastically by the customers. It induces the customer to keep more balances in the account & remain in the “Green Zone’’. This feature has been built outside the logged in section, customers who are not comfortable with this feature can switch it off too. Other key features of the app include: scan and store cheque images for future reference, e-gift vouchers for friend and family and also send sms to beneficiary after fund transfer. There has been over 40000 downloads across platforms, including App Store and Android, since launch. The Android app got 380+ ‘5’ Ratings on Play Store.